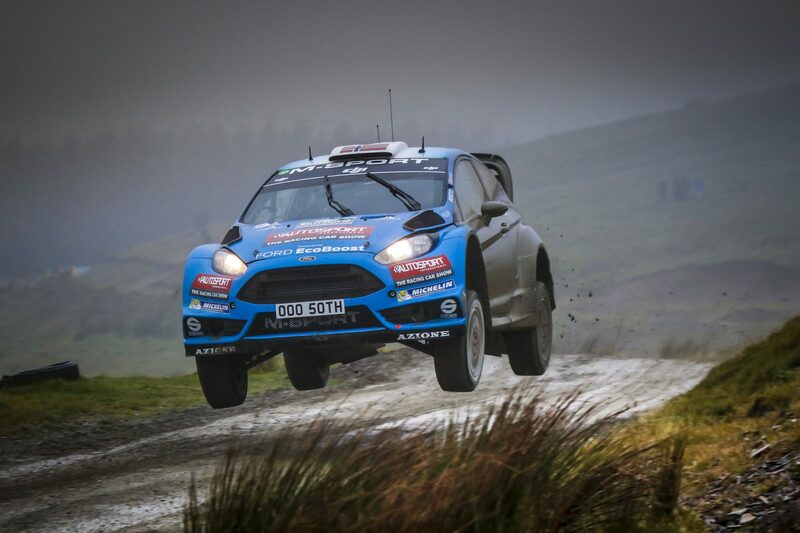 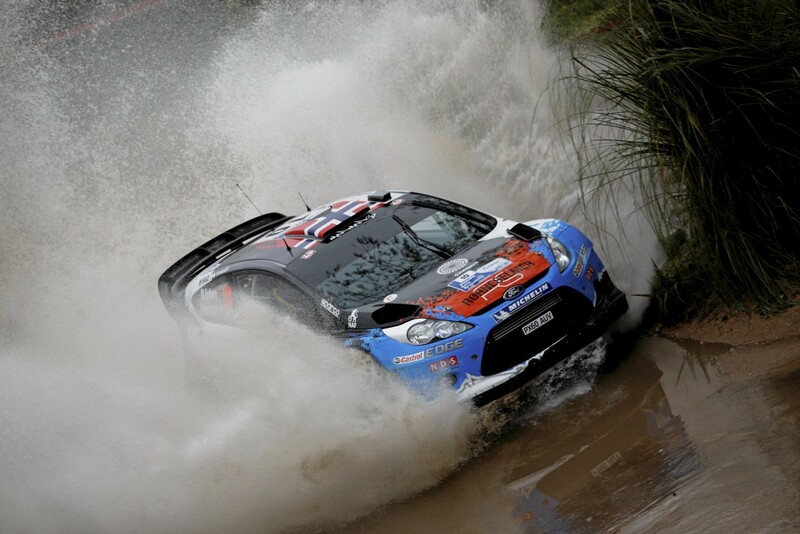 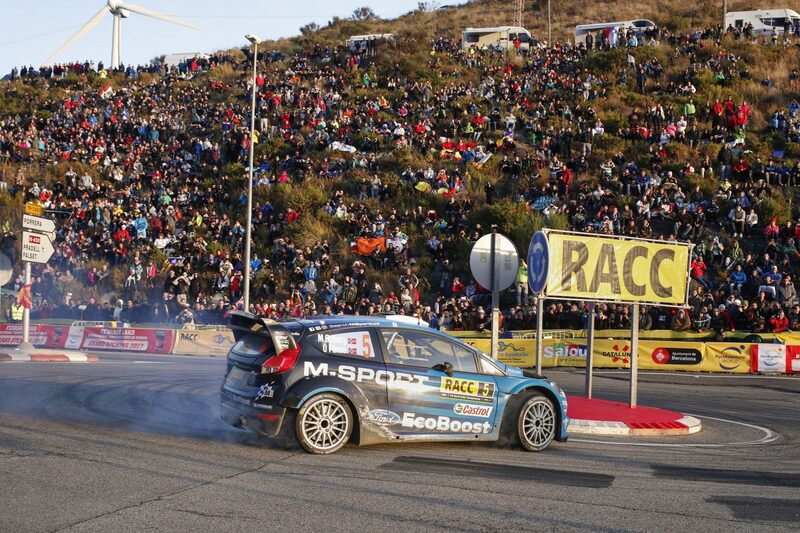 M-Sport World Rally Team’s Mads Østberg and Ola Fløene secured a comfortable fifth place behind the wheel of their Ecoboost-powered .. 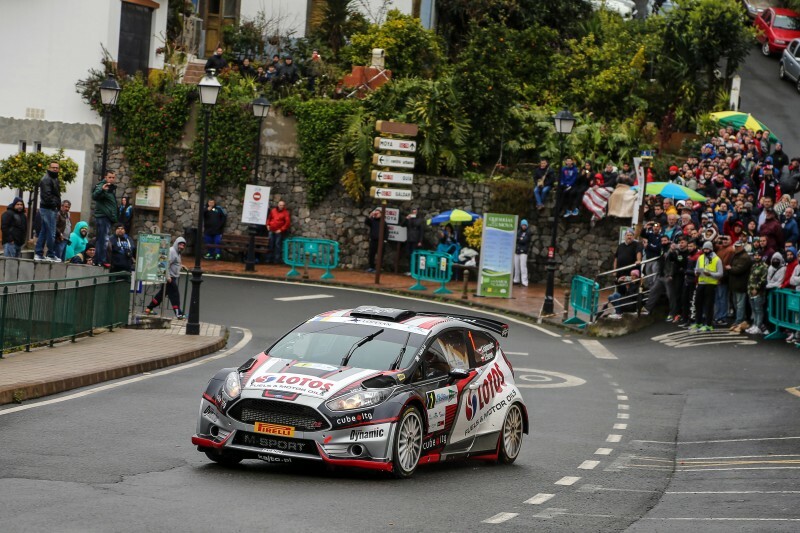 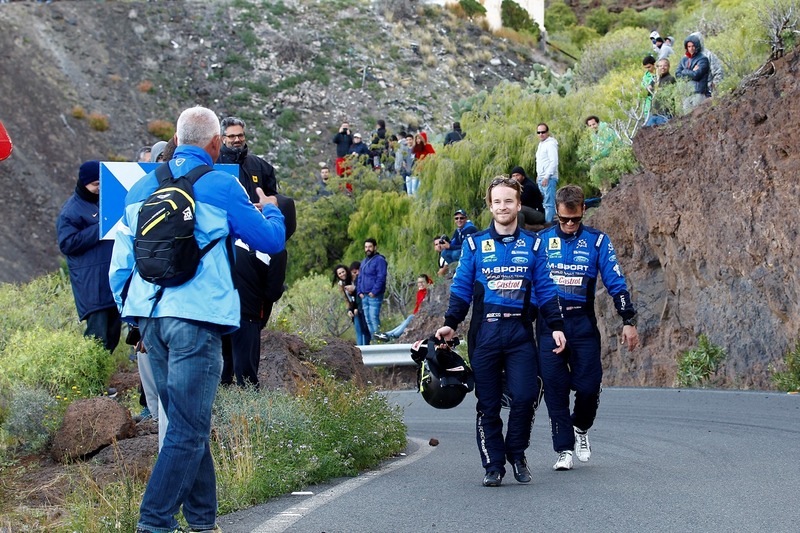 Defending champion Kajetan Kajetanowicz leads the opening round of 2016 FIA European Rally Championship, moving ahead on Rally Islas Canarias ..
Mads Ostberg has revealed that he was troubled by brake issues shortly before the accident that put him out of the lead of the FIA European .. 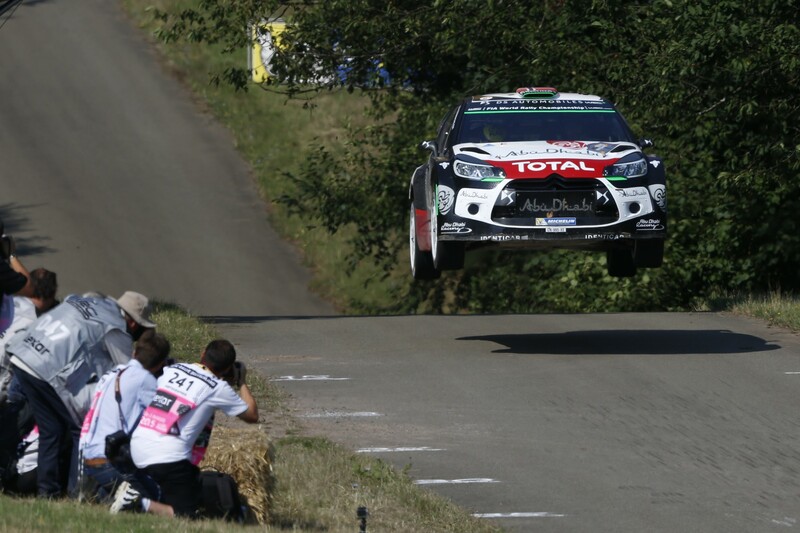 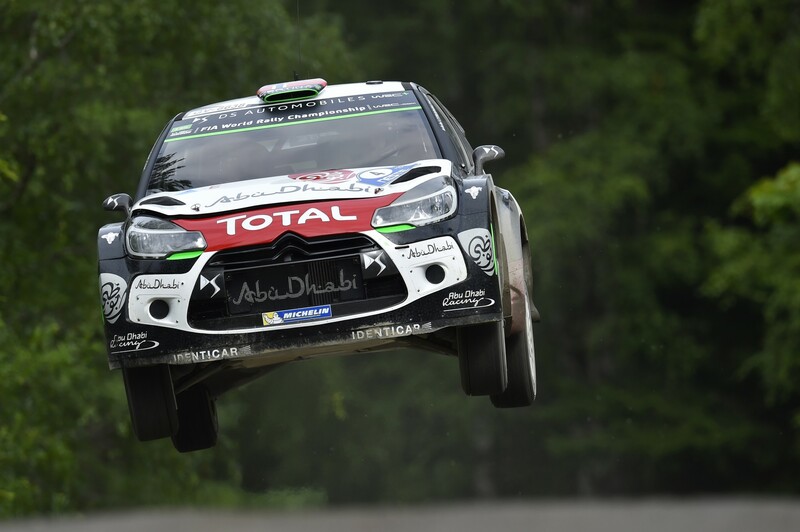 The CitroÃ«n Total Abu Dhabi World Rally Team notched up more points at the end of Rallye Deutschland, as Mads Ã˜stberg/Jonas Andersson ..
Like in Mexico and Argentina, Mads Ã˜stberg and Jonas Andersson finished on the podium at Rally Finland in their DS 3 WRC. 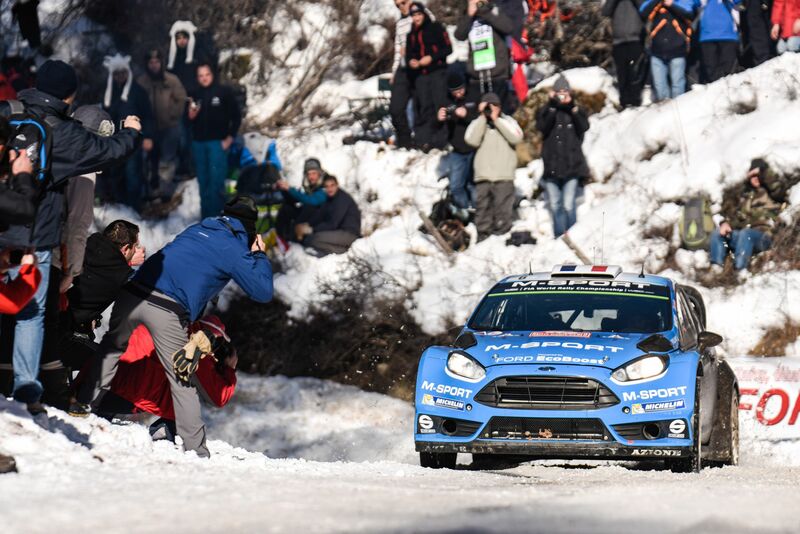 The Nordic ..